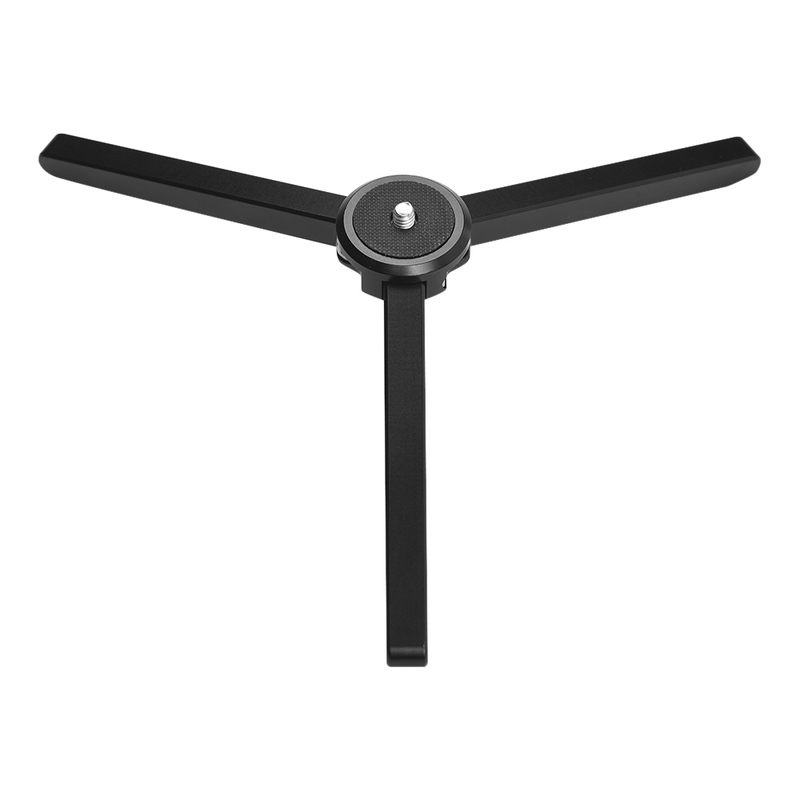 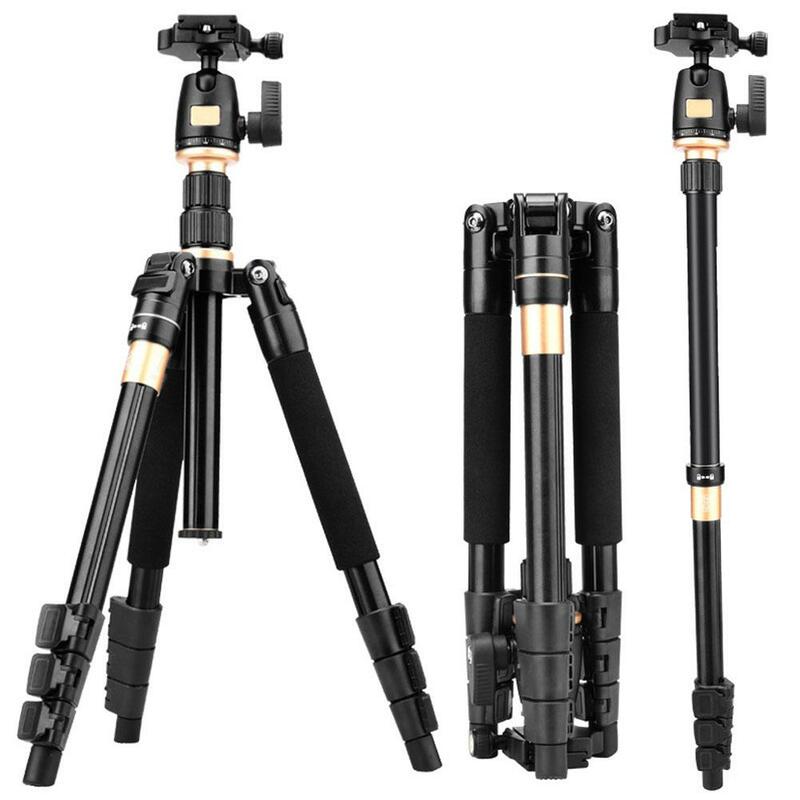 Feature: The WF-3110A Tripod is a combination of Tripod and 3 way head. 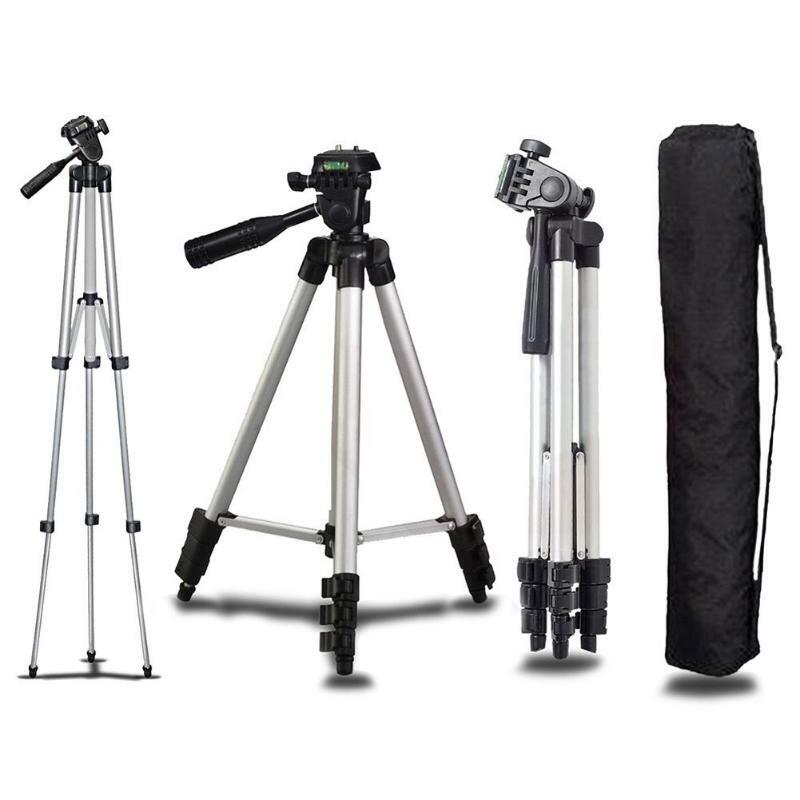 With a carrying length of only approx. 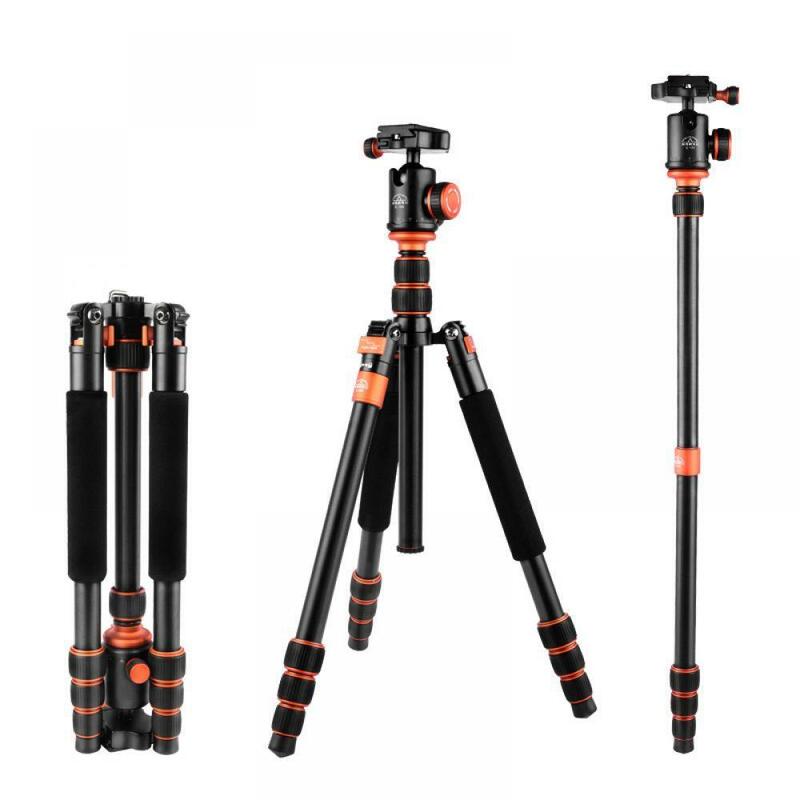 35.5cm, this set is ideal for on the go and indispensabl..
Q555 Travel Portable Camcorder Tripod Stand Holder for Canon Nikon DSLR CameraSpecifications:Adopted premium aluminium alloy, provide durable body and stable working.There are total 4 knots design for..
Mini Foldable Tripod Stand Al..
Made of Aluminum alloy, CNC precision machining, surface oxidation treatment, with stainless steel screw, hollow-out design; Specifically designed for Fuji X-T3, tailor-made, sp..
We offer wholesale service!!! 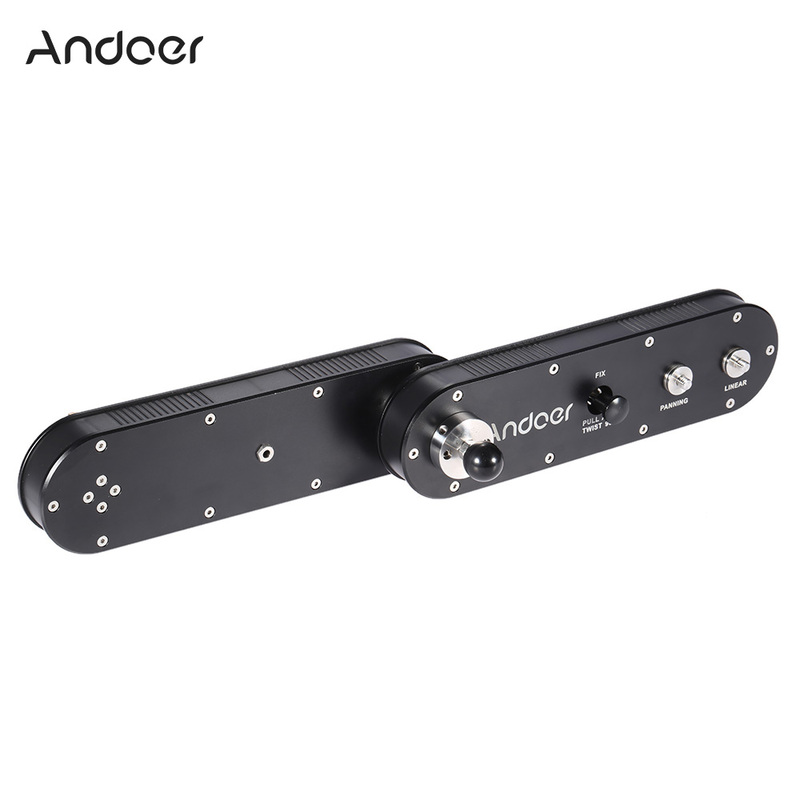 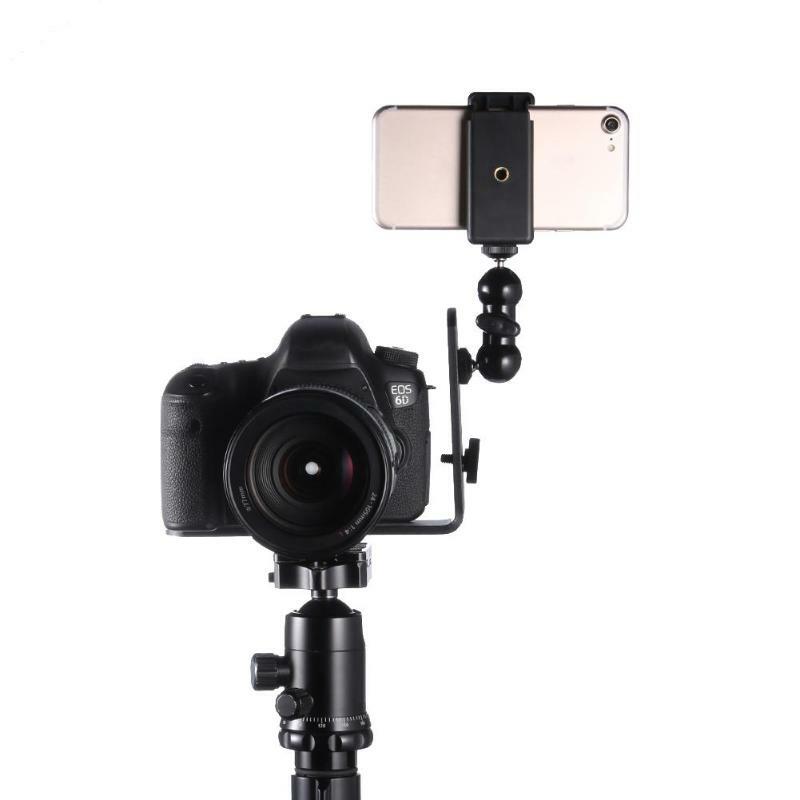 new arrival Use: Point & Shoot Cameras,Smartphones,Mirrorless System Camera,DSLRs F..
Andoer GT-V70 Camera Slider With Extends Up to 4× Distance For Action Camera Smartphone DSLR Cameras Video Recording Features:The slider is equ.. 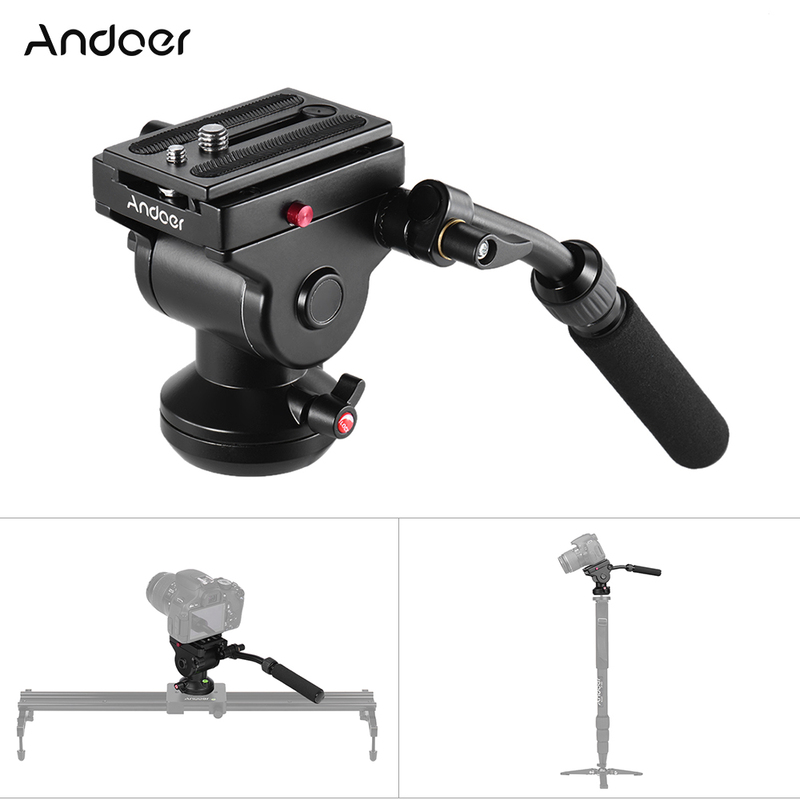 The CC-VH02 handle is designed for amateur and professional videographers,which can provide stability and control.The sturdy grip allows you to capture action shots that is hard to reach angles.And t..
MRP01 Mini Electric Panorama Head 360 Rotation Time Lapse Tripod Head for Go Pro Action Camera Selfie Stick Smartphones Features: Precis..
Andoer professional fluid drag tilt pan damping head can be widely used on equipment such as tripod, monopod and slider. 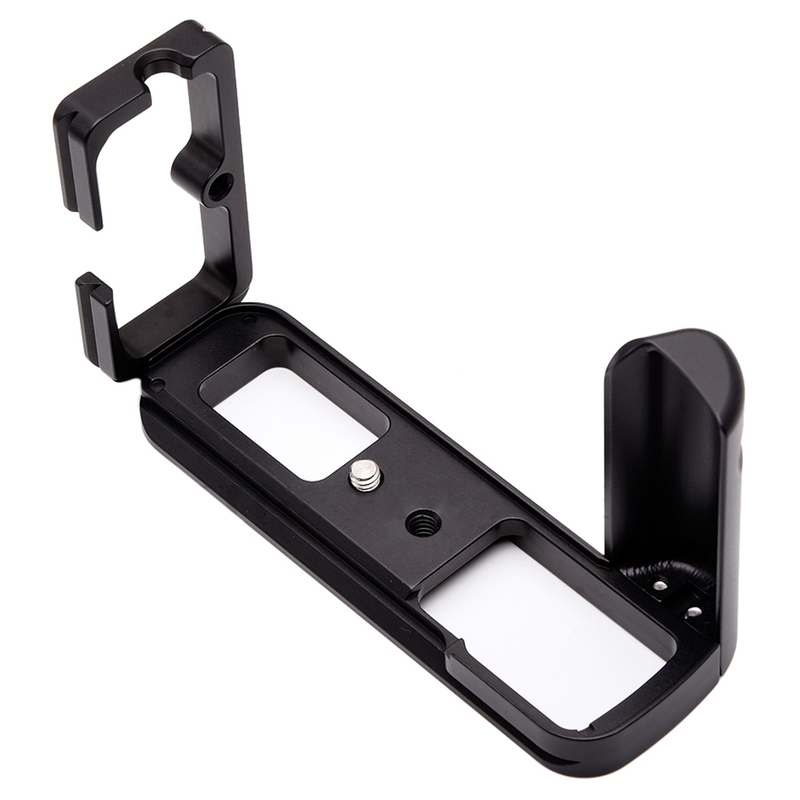 It has both 1/4" and.. 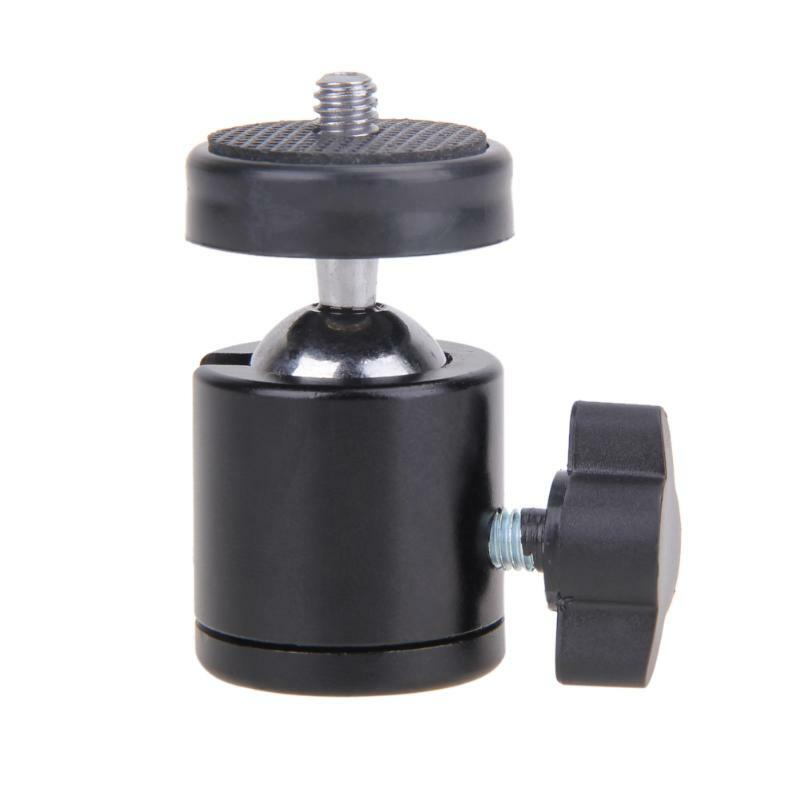 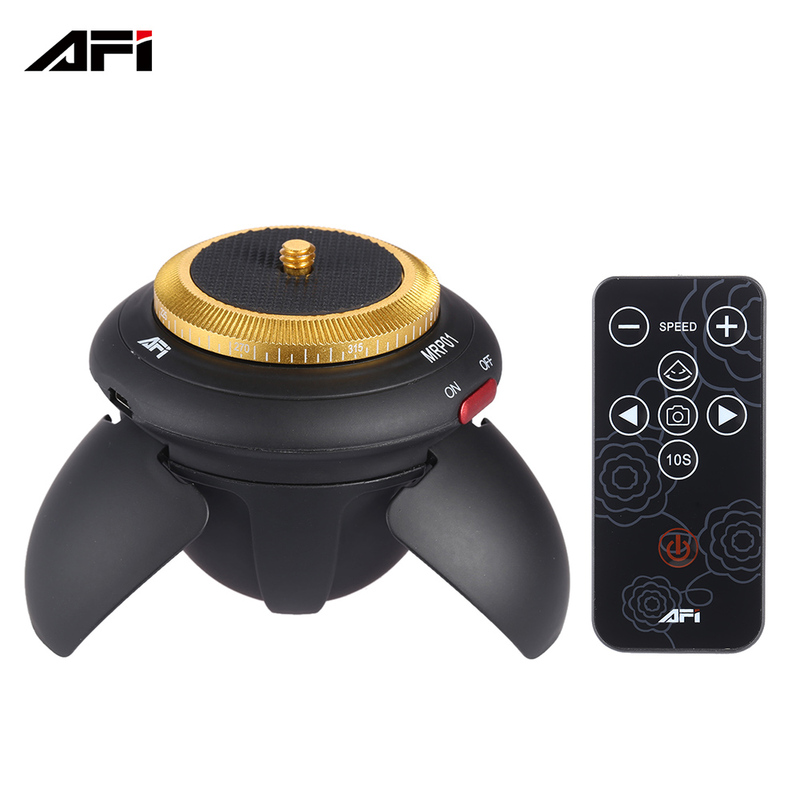 Description This ball head can withstand heavy loads, lock solidly, and move smoothly. 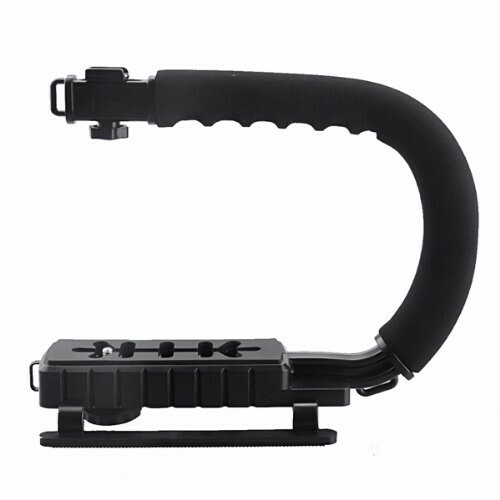 Aiming and horizon leveling..